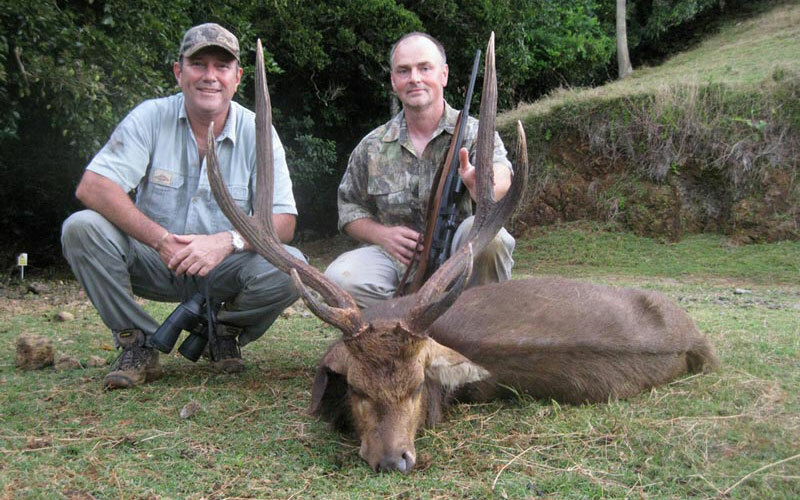 Vacances Aventures Ltd is the exclusive address for those looking for an authentic and unique experience of both hunting and big game fishing in Mauritius. We offer packages including accommodation, hunting and big game fishing, as well as daily rates for both activities. Ivan Charoux, director and Founder of Vacances Aventures, personally takes care of you from the moment of your arrival at the airport and for the duration of your stay. Contact us today to plan your next hunting and/or big game fishing adventure. 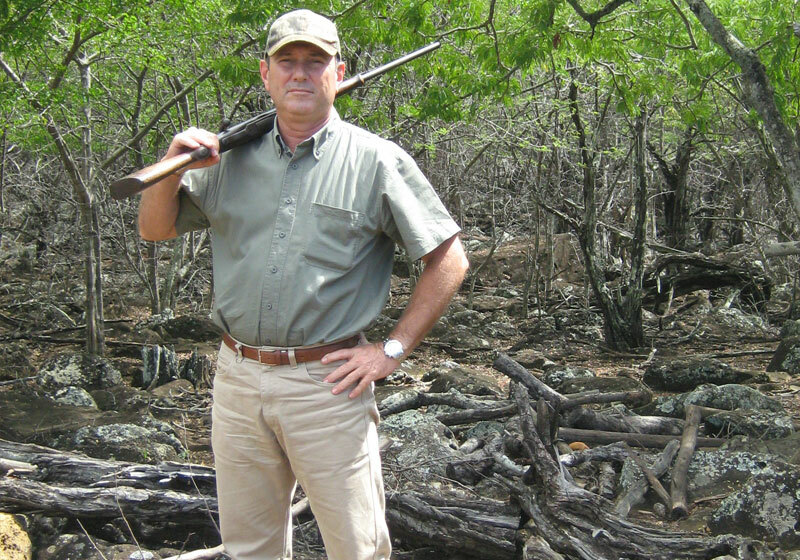 Two exceptional hunting grounds are proposed. The first, located in the West, is the largest on the island, with its 5,000 hectares, it is reminiscent of the African Savannah. The second area, to the East of the island, is the birthplace of the Rusa deer, which landed in Mauritius in the 17th century. Covering an area of 3,500 hectares, this area produces the most beautiful trophies of the island thanks to its luxurious and abundant vegetation. Mauritius is internationally known as one of the best big game fishing destinations in the world. 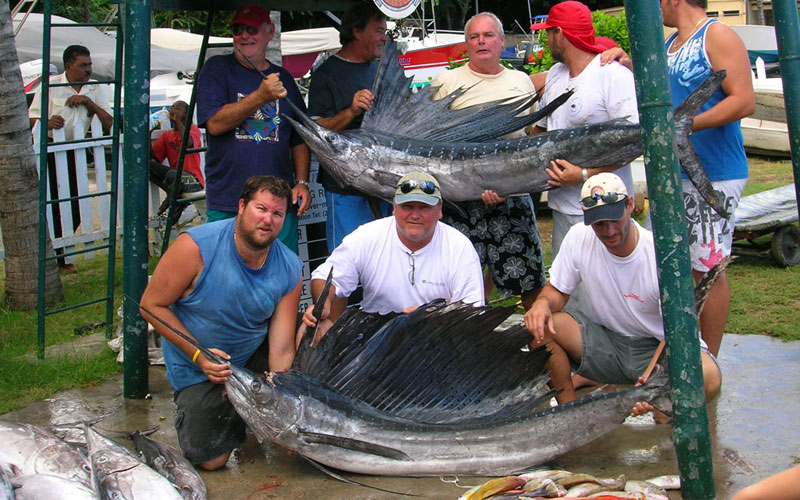 The king of the sea, the marlin, is the most sought after catch and several world records have been obtained in Mauritian waters. Depending on the season, blue or black marlin, tuna, shark, Dorado, Wahoo and other game fish await you. Deep sea fishing, one of the most exciting experience to discover is available throughout the year.